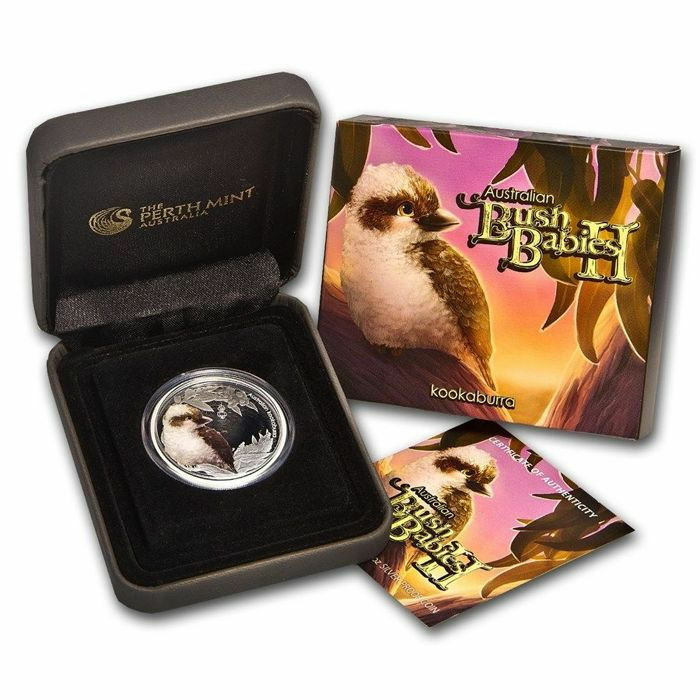 The inaugural release of the Perth Mint's five-coin Bush Babies series, celebrating the young of animals found across Australia, features the kookaburra, beautifully colorized on .999 fine Silver. Contains 1/2 oz of .999 fine Silver. Comes in mint box with a numbered certificate of authenticity. 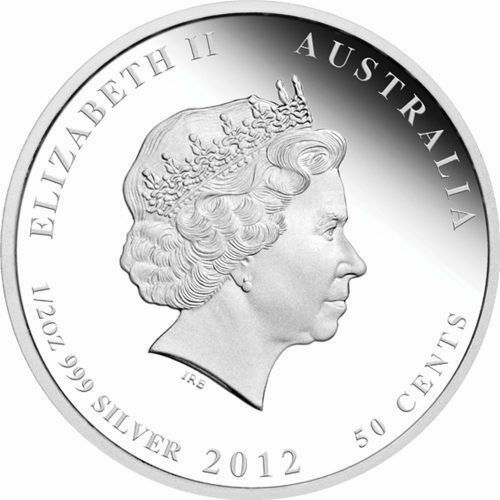 Obverse: Displays the Ian Rank-Broadley likeness of Queen Elizabeth II above the face value, weight and purity. 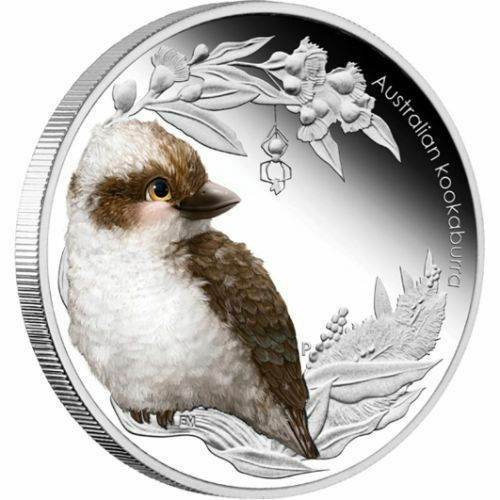 Reverse: Features a colorized baby kookaburra, designed by Elise Martinson. 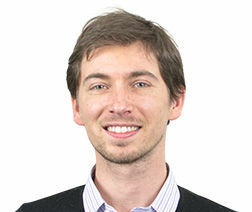 Sovereign coin backed by the Australian government. Australia is known for its unique animals and this .999 fine Silver series is the perfect way to celebrate these lovable creatures. The images provides a good impression. Will be sent by insured mail. Alles bestens. 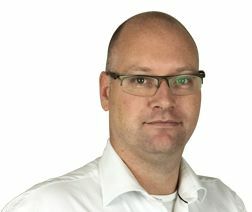 Sehr angenehmer Geschäftspartner! stò aspettando con trepidazione il lotto !